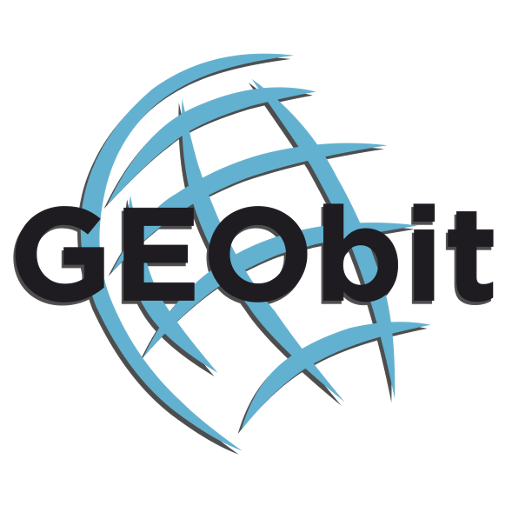 Geobit’s Indonesia distributor, PT. 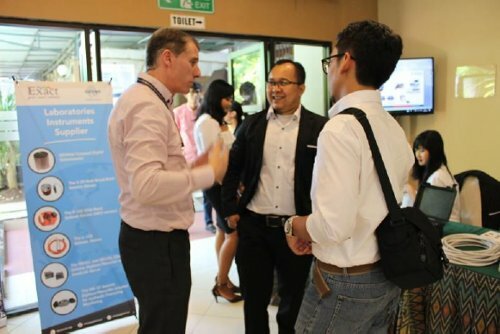 Exact Global Teknologi, is exhibiting at the 1st EAGE – HAGI. 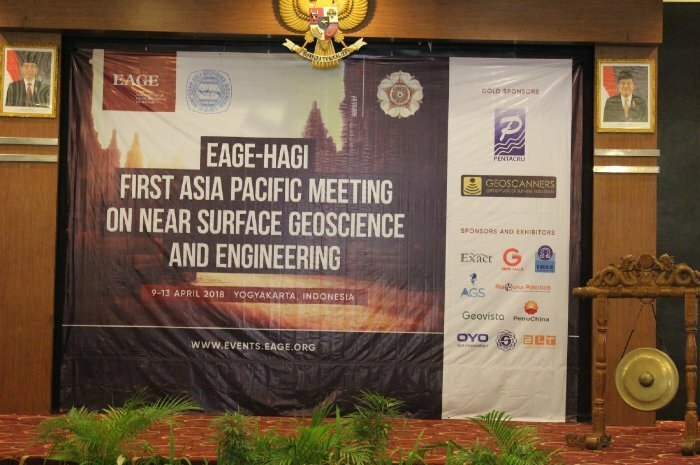 The Indonesian Association of Geophysicists (HAGI) and the European Association of Geoscientsts & Engineers (EAGE) are excited to announce that the Near Surface Geoscience event is coming to Asia for the first time. 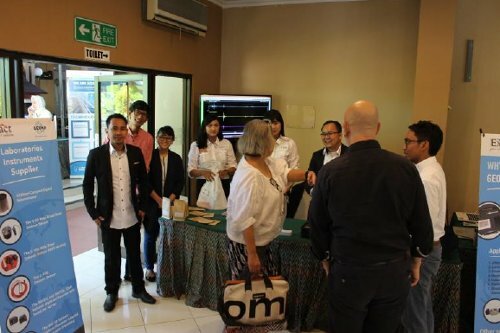 Both societies are proud to have the event hosted at Universitas Gadjah Mada (UGM) in Yogyakarta, Indonesia. Near-surface geosciences, through their application to engineering, contribute to the community development for better human living environment. 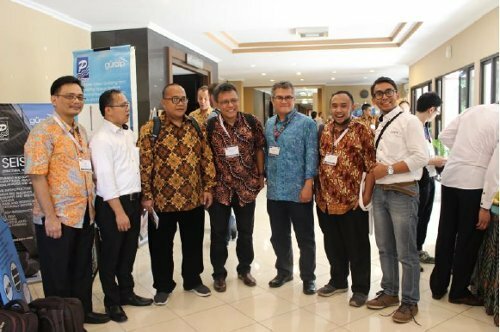 This meeting hopes to enhance the ties between geoscientists and engineers, the young and experienced, and nations around the world. 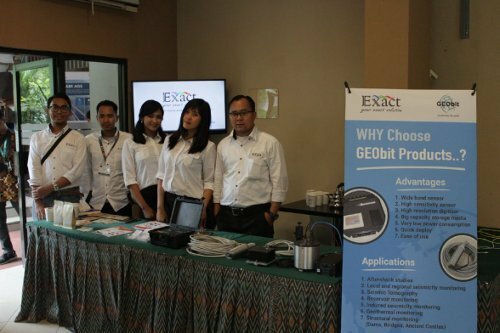 Geobit’s distributor in Indonesia, PT. 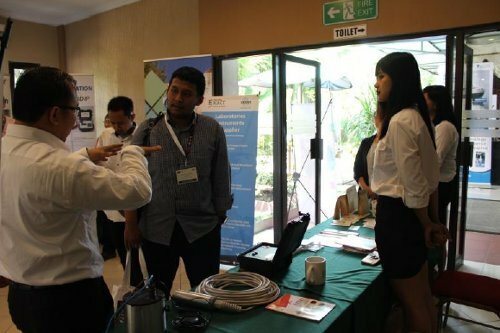 Exact Global Teknologi, is exhibiting at the 1st Asia Pacific Meeting on Near Surface Geoscience & Engineering. We welcome you to visit us at our booth to meet our team and learn about the latest offerings. Arry Muharam Manaf and Indra Irawan will be available to answer your questions.